[Photos via, via] Sure, it's nothing like the bitter, icy misery that's happening on the other side of the country, but anything other than shorts weather feels a little chilly for L.A., no? 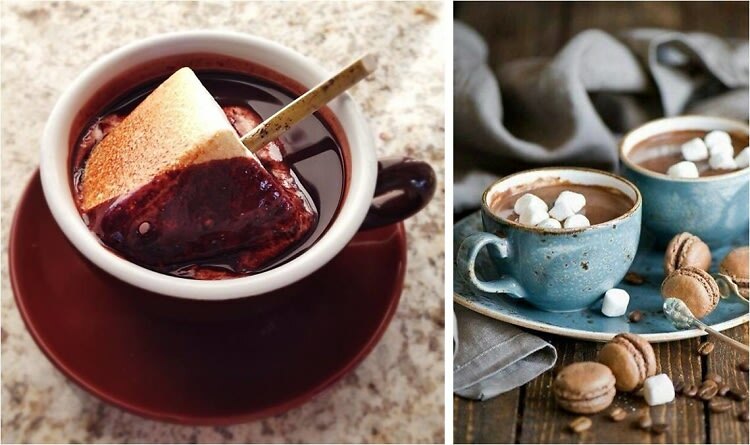 Let’s embrace our own brand of cold weather by indulging our sweet tooth with some hot chocolate. As great lovers of all things chocolate, we know where to find the best cups of cocoa in the city and are here to let you in on our favorites. From authentic Oaxacan and spiced up chili versions to hints of lavender and even whiskey flavors, click through to see our guide to L.A.'s best hot chocolate.